The AF-S DX Zoom-Nikkor 12-24mm* f/4G IF-ED is the first lens in the new DX Nikkor series. 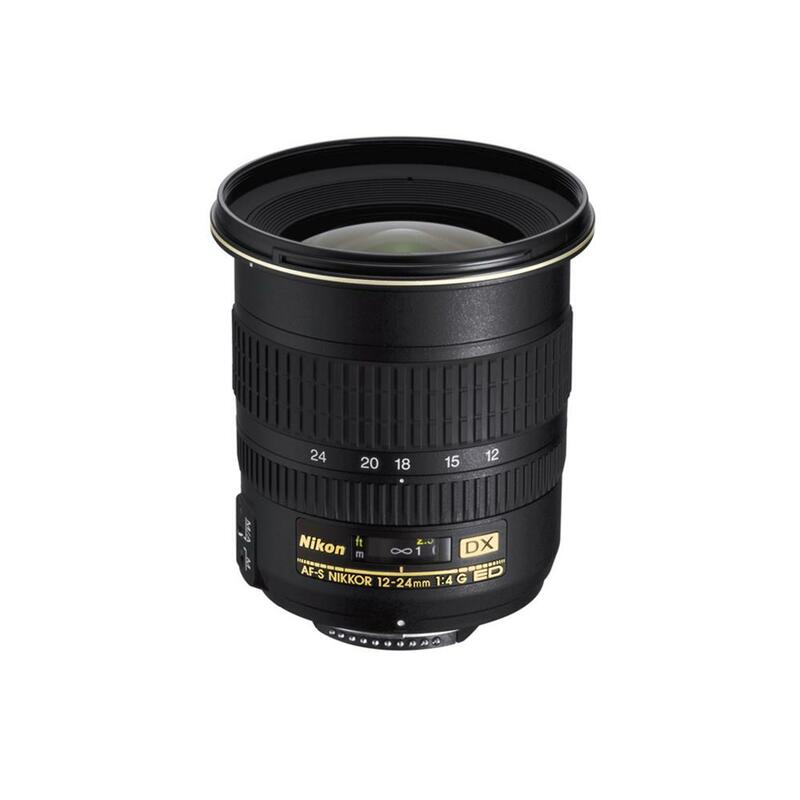 Designed specifically for use with Nikon D1-series and D100 digital SLR cameras, it features ultra-wideangle zoom capability, ED (Extra-low Dispersion) glass. Dimensions Approx. 3.2" dia. x 3.5"